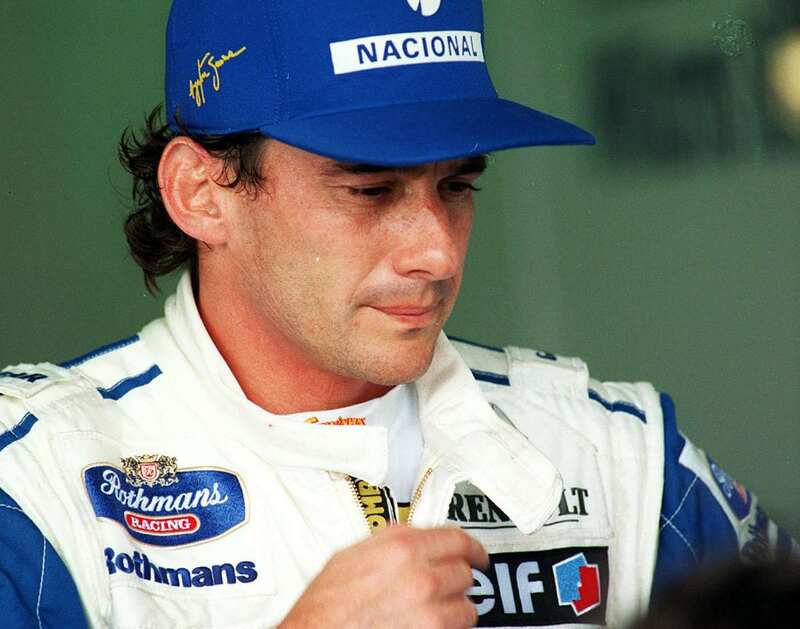 Born on 21st March 1960, Ayrton Senna da Silva was a professional racer from Brazil. 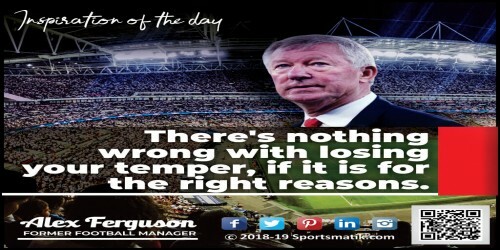 He is regarded as one of the best F1 racing drivers of his era. 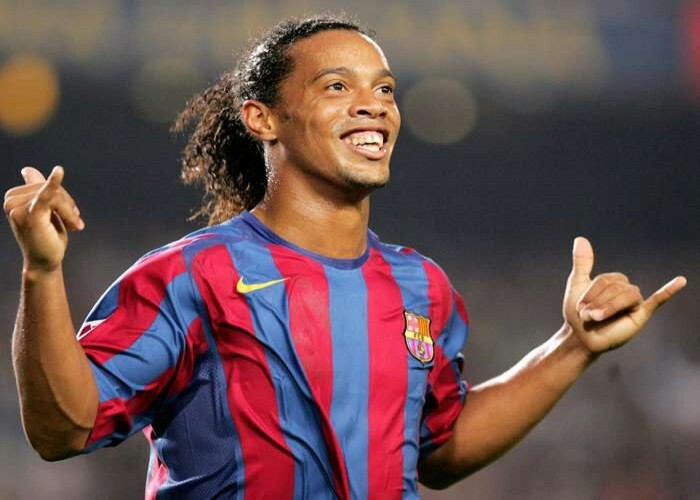 Ronaldo de Assis Moreira, popularly known as Ronaldinho, born on 21st March 1980, is a proficient Brazilian former footballer and club ambassador of FC Barcelona. Ingrid Kristiansen was born on 21st March 1956. 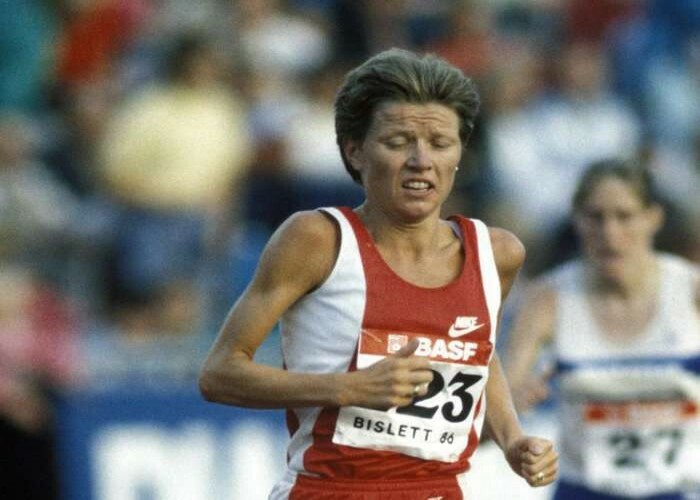 She is a Norwegian former long distance runner, considered as one of the best long-distance runners during 1980’s. Marlies Göhr was born on 21st March 1958, in Gera, Thuringia. 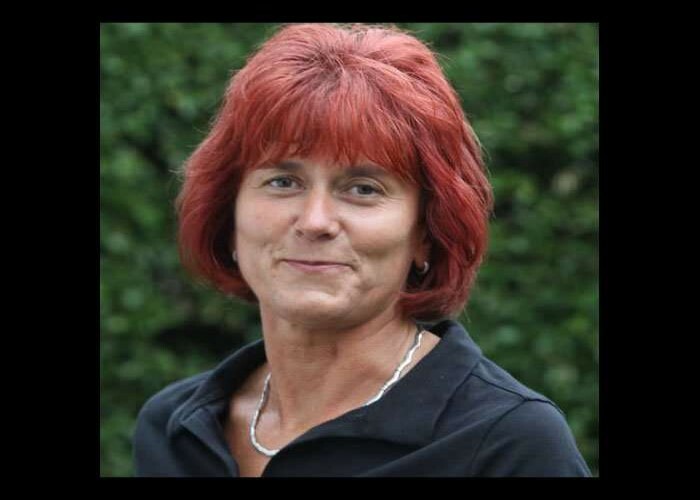 She is a former track and field athlete from East Germany. Jade Louise Jones was born on 21st March 1993. She is a taekwondo athlete, representing Great Britain. Secured one gold and a silver medal at the World Taekwondo Grand Prix 2017, held in London and Rabat, respectively. 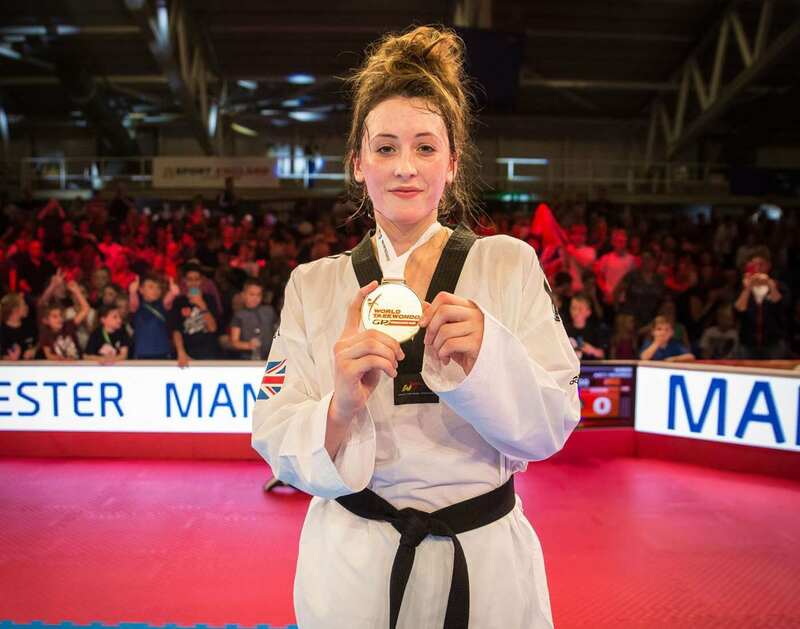 She also earned a bronze medal at the World Taekwondo Championship of the same year.